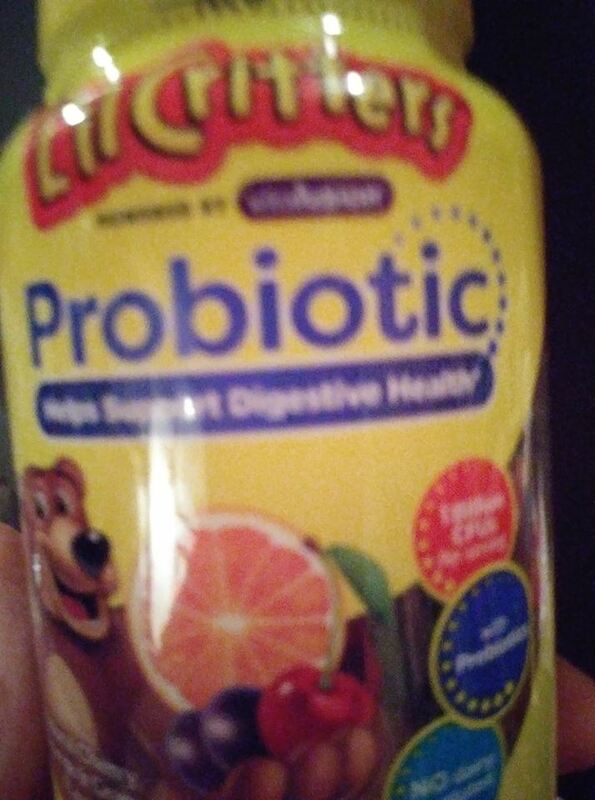 We were so very lucky to get a #freesample of this great product Lil Critters to try. There was no arguing that they did not like the taste or any thing like that. It is important that as parents there is no a problem everytime you want to give them something that helps them digesting their food. 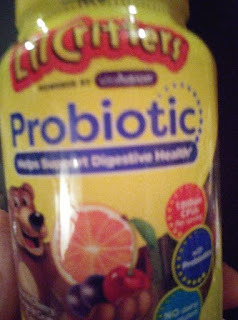 This is made just for kids with no dairy or gluten in it. I would recommend this.